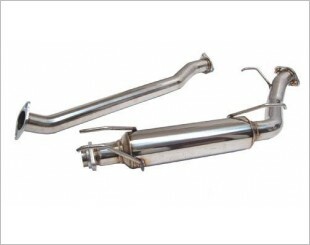 Midpipe is a tube between the catalytic converter(s) and the rear mufflers on cars fitted with two parallel exhaust pipes. 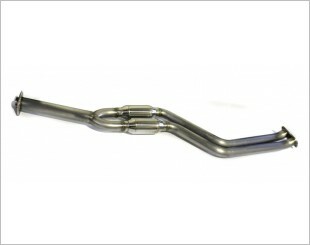 Performance midpipes often have a perpendicular connecting pipe or the pipes temporarily merge. 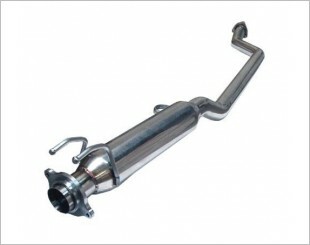 This is to equalise the pressure in both exhaust pipes and to keep the pressure at the engine as low as possible since back-pressure affects high-end power. 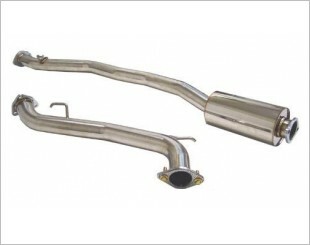 For more power and better sound out of their BMW 135I turbo car. 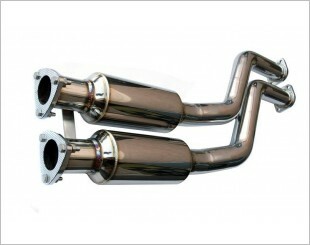 To get more power and a more aggressive sound. For more power and a more aggressive sound. 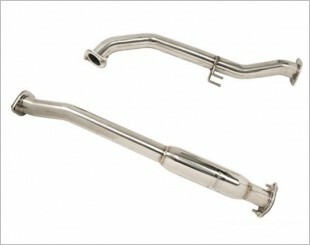 Reduces noise and interior resonance without sacrificing performance. 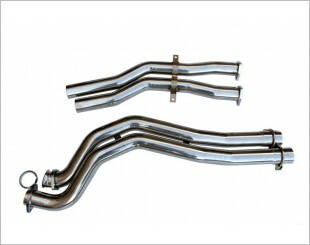 To get more air flow and gain more horse power and torque. 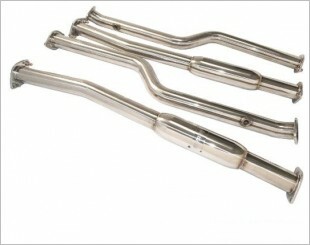 Perfect for reducing noise and interior resonance as well as increases performance. Gives more horsepower, torque and throttle response.